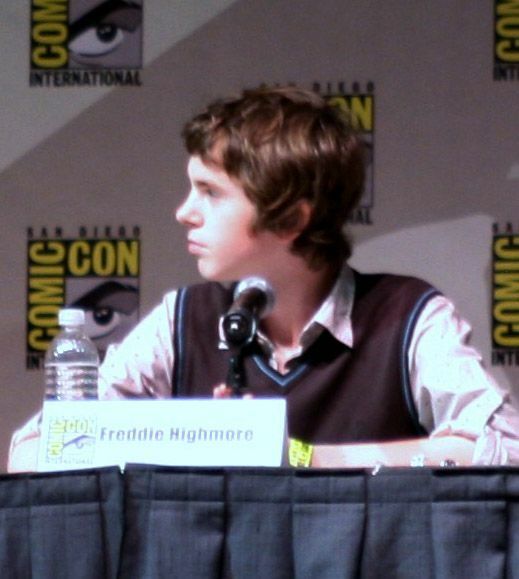 Alfred Thomas "Freddie" Highmore (born 14 February 1992) is an English actor. 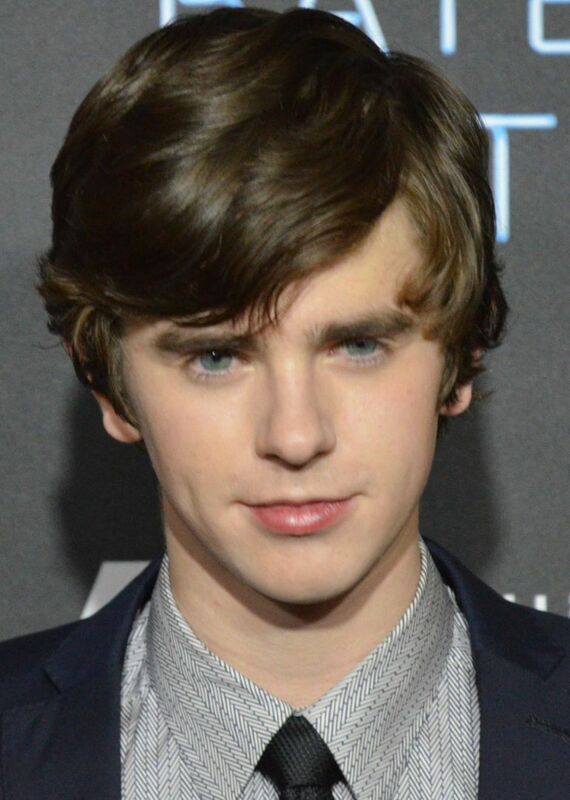 He made his acting debut in the comedy film Women Talking Dirty (1999), and has since starred in Finding Neverland (2004), Five Children and It (2004), Charlie and the Chocolate Factory (2005), Arthur and the Invisibles (2006), August Rush (2007), The Spiderwick Chronicles (2008), Toast (2010), and The Art of Getting By (2011). He won the Critics' Choice Movie Award for Best Young Performer in two consecutive years (2004–2005). Read more on Wikipedia.